New York (March 27, 2018) – MoviePass, the nation’s premier movie theater subscription service and a majority-owned subsidiary of Helios and Matheson Analytics Inc. (Nasdaq:HMNY), today announced an agreement with Landmark Theatres, the nation’s largest theater circuit dedicated to exhibiting and marketing independent film. Landmark Theatres is owned by Wagner/Cuban Companies, a group of media properties co-owned by Todd Wagner and Mark Cuban. Through this agreement, MoviePass will be integrated into Landmark Theatres’ ticketing system. MoviePass members who use the service at Landmark Theatres will be able to take advantage of added benefits and features including e-ticketing, advanced screening reservations, and in-app seat selection. MoviePass currently serves over two million members nationwide and Landmark Theatres operates 255 screens across 53 theaters across 27 markets nationwide including Florida, Illinois, Los Angeles, Maryland, Michigan, Minnesota, New York, Texas, and Wisconsin. Helios and Matheson Analytics Inc. (HMNY) is a provider of information technology services and solutions, offering a range of technology platforms focusing on big data, artificial intelligence, business intelligence, social listening, and consumer-centric technology. HMNY owns a majority interest in MoviePass Inc., the nation’s premier movie-theater subscription service. HMNY’s holdings include RedZone Map™, a safety and navigation app for iOS and Android users, and a community-based ecosystem that features a socially empowered safety map app that enhances mobile GPS navigation using advanced proprietary technology. HMNY is headquartered in New York, NY and listed on the Nasdaq Capital Market under the symbol HMNY. For more information, visit us at www.hmny.com. 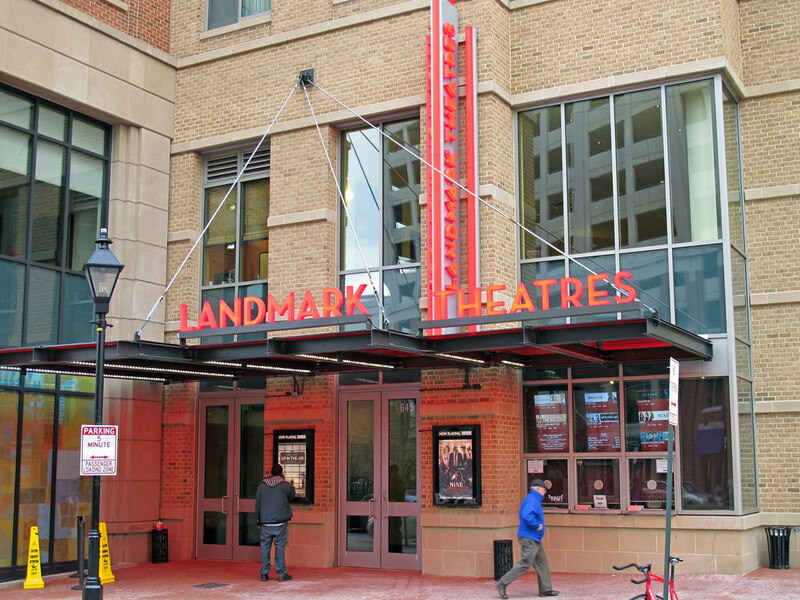 Landmark Theatres is a recognized leader in the industry for providing its customers consistently diverse and entertaining film products in a sophisticated adult-oriented atmosphere. Our theaters showcase a wide variety of films — ranging from independent and foreign film to 3-D movies and smart films from Hollywood. Landmark Theatres is the nation’s largest theater chain dedicated to exhibiting and marketing independent film. Landmark Theatres is part of the Wagner/Cuban Companies, a vertically integrated group of media properties co-owned by Todd Wagner and Mark Cuban that also includes theatrical and home entertainment distribution company Magnolia Pictures, production company 2929 Productions, and high definition networks AXS TV and HDNet Movies. Entrepreneurs Todd Wagner and Mark Cuban have established a vertically integrated media and entertainment company with holdings that cover all aspects of the entertainment pipeline: from development and production to distribution and exhibition — spanning film, TV and home entertainment with a specialized niche in digital content. The Wagner/Cuban entertainment holdings include movie production company 2929 Productions, theatrical and home entertainment distributor Magnolia Pictures, the Landmark Theatres chain and high-definition cable networks AXS TV and HDNet Movies.